Spread some butter on it and you will feel that you are having the real thing. 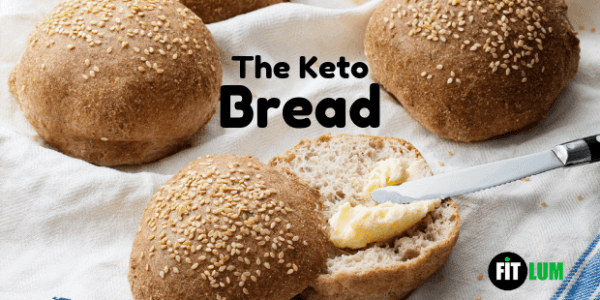 The keto bread has a pleasing crispy crust and a moist soft center. Savor this hot keto bread straight out of your oven. You can even freeze it, then defrost and toast to your taste. 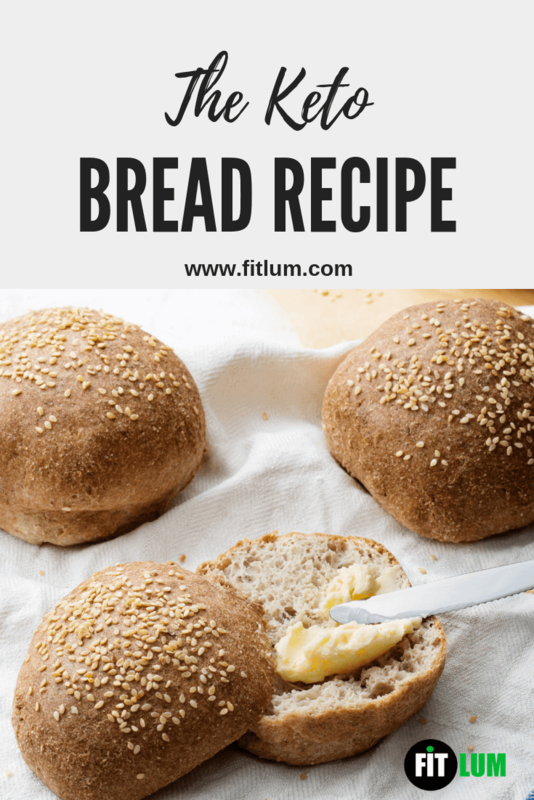 Out of all the easy keto recipes, this is one of the best keto bread recipes that you will find. So try it out and enjoy this delicious keto bread. Preheat your oven to 350 degrees Fahrenheit (175 degree Celsius). Take a large bowl, and mix all the dry ingredients. Boil the water and add it to the bowl. Also, add the egg whites and vinegar while beating the mixture for 30 seconds with a hand mixer. The consistency of the dough should resemble that of Play-Doh. So, do not over mix it. With moistened hands, divide the dough into 6 pieces. Place them a greased baking tray. Bake on the lower rack of your oven for about 50 to 60 minutes, depending on your bread size. They are done when a hollow sound can be heard upon tapping the bottom side of the buns. 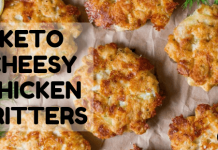 Top them with the toppings of your choice and serve with butter. 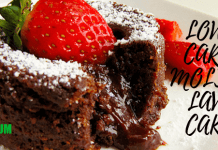 In all types of baking, especially in the case of low-carb baking, the type of ingredients and the quantities used are of great importance. In this recipe, ground psyllium husk and eggs are quite hard to replace. If you don’t want to use almond flour, or you are allergic to it, you can make coconut flour keto bread. Substitute the coconut flour with almond flour with one-third of its amount. Also, use egg whites in double quantity. For some crunch and a different look, sprinkle some seeds on the top of the buns before popping them in the oven. You can use sesame seeds, poppy seeds, salt flakes, and even some herbs. You can also flavor your bread with the seasoning of your choice, to make them suitable for whatever you are serving them with. If you don’t have an oven, you can make microwave keto bread. Where to buy keto bread? Why buy? 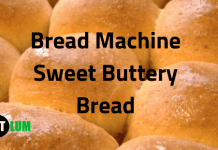 Keto bread recipe is quite easy and with a little practice, one can make a perfect keto bread.